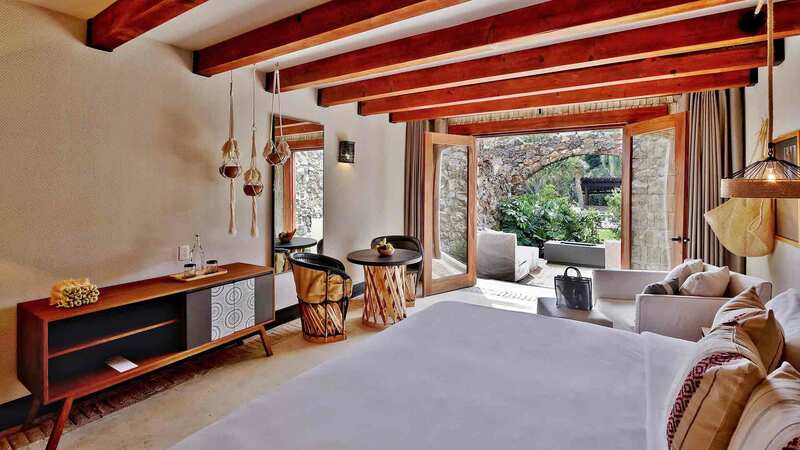 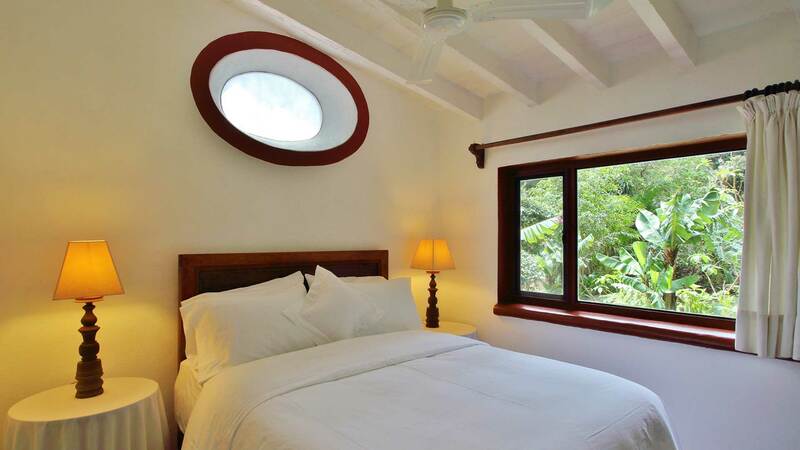 Amomoxtli is a magical site, a boutique hotel in Tepoztlán that celebrates rich local tradition. 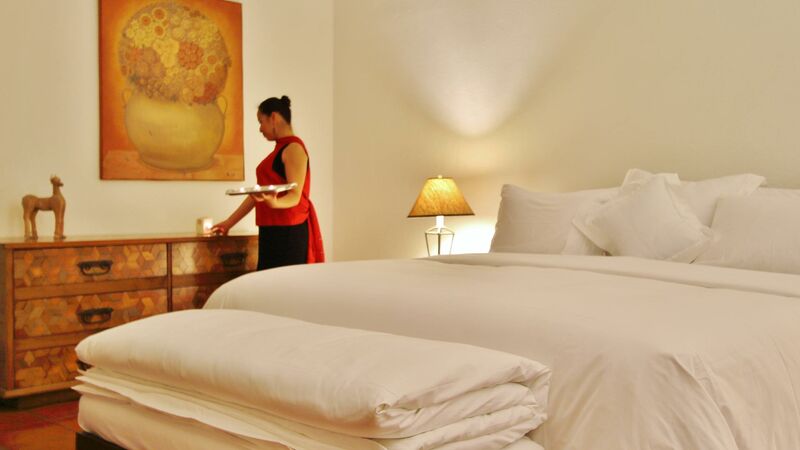 Our rooms are designed with luxury that inspires all the senses. 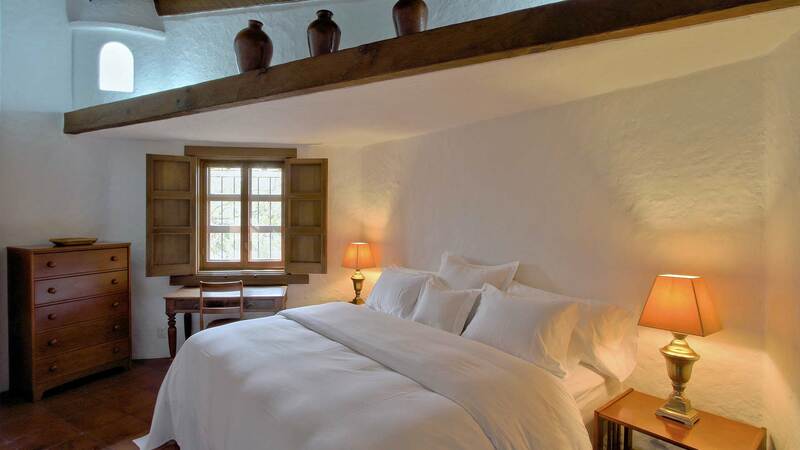 Down filled duvet, 350 thread cotton linens and local elements set the tone for wonderful rest. 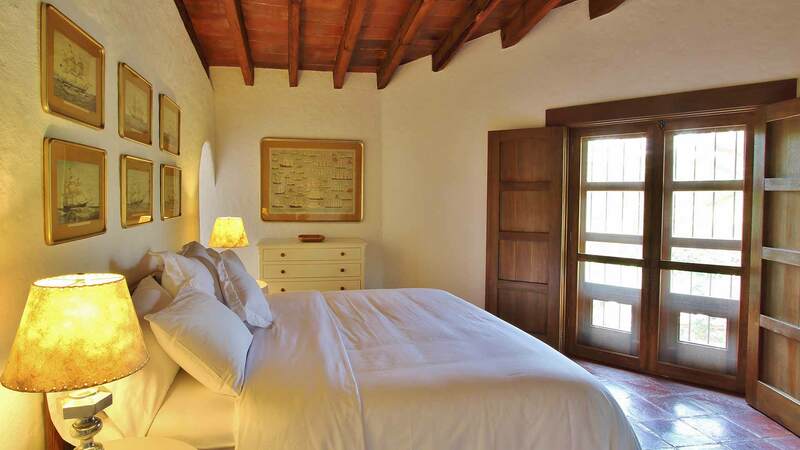 Across gorgeous arches, a beautiful private garden leads you to your room, where you can take refuge for a liberating break. 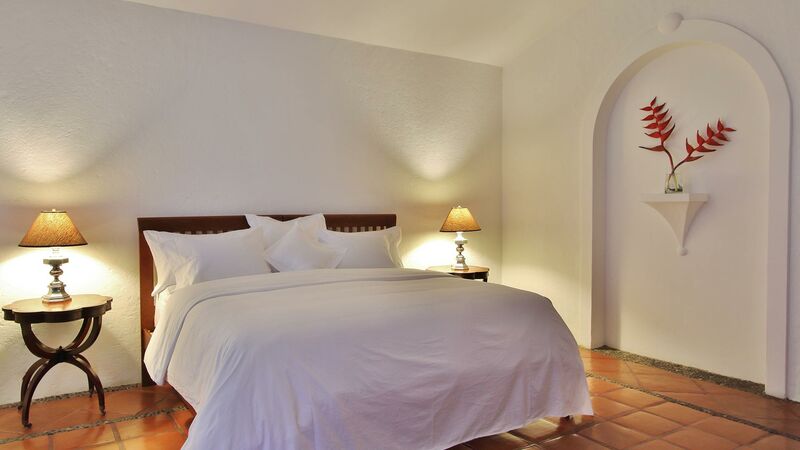 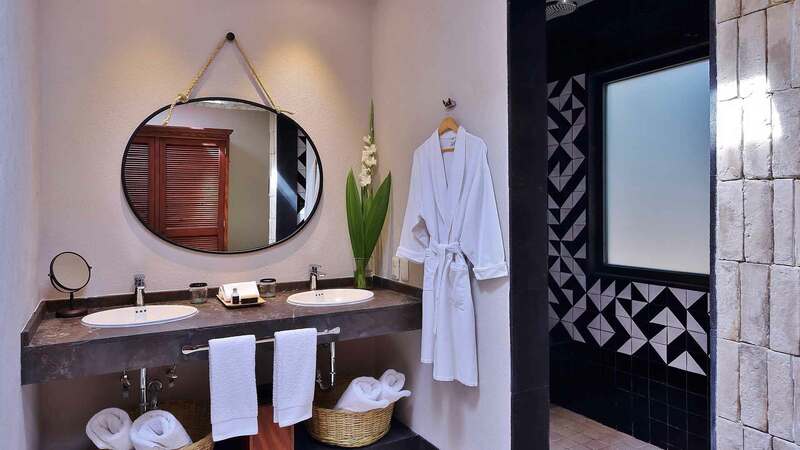 A spacious room, oriented to the beautiful Amomoxtli gardens, with all the comforts to ensure a restorative rest and a few days of inspiration in Tepoztlan. 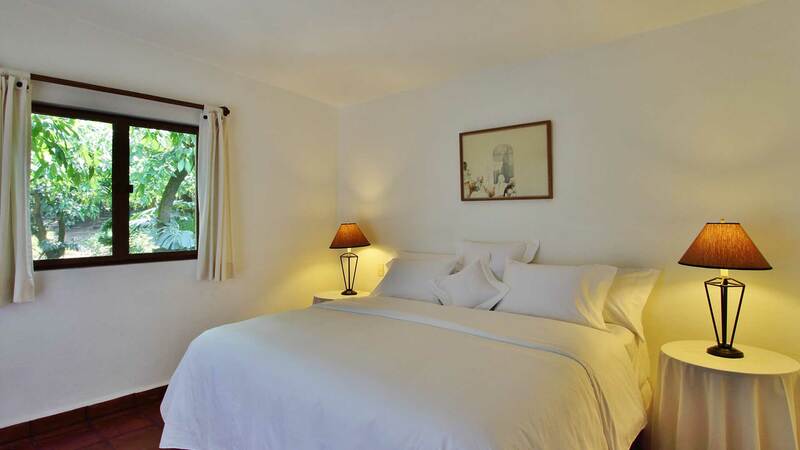 Beautiful rooms with the Amomoxtly seal, ideal for rest. 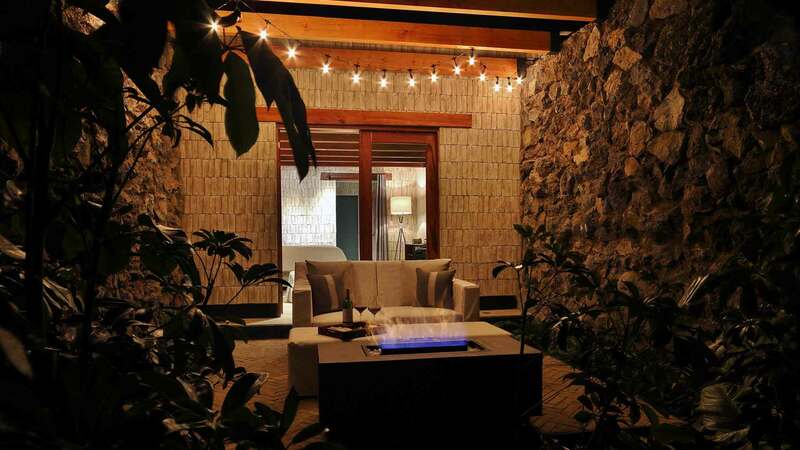 An enchanted corner, exclusive and magical, ideal to enjoy with family or close friends. 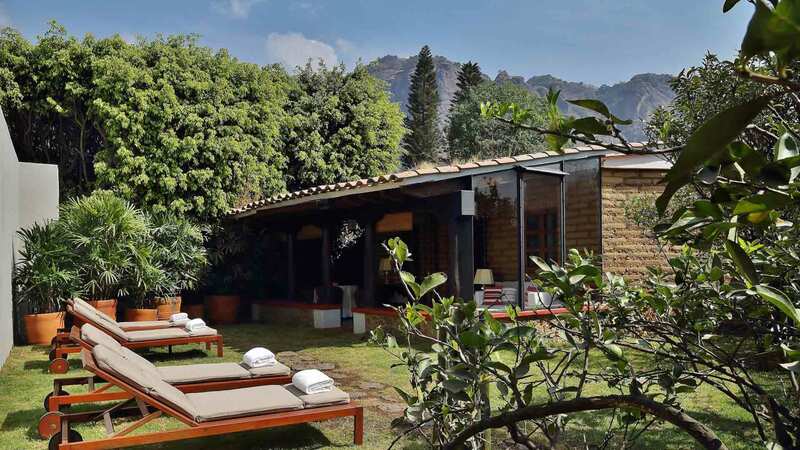 Discover a luxurious country cabin with 3 rooms with private bathrooms, living area, and a terrace where you can relax with absolute privacy.